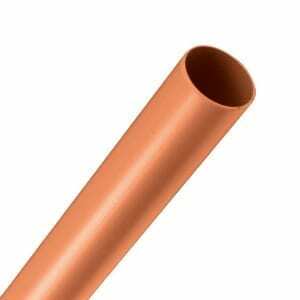 Building Shop provide a range of products as a solution to your drainage needs. We have a variety of rainwater drainage and guttering products available including drainage pipes and fittings in a range of sizes. Our rainwater drainage products are made from high quality plastic that is weather resistant and durable ensuring a long product life. We also have a variety of underground drainage products available including, pipes, overground to underground adapters, gully traps and coupling. 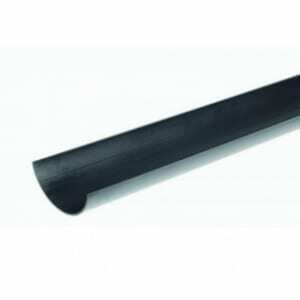 Our underground drainage products are made from durable, lightweight plastic that is non corrosive and resistant to weather conditions that seep into the ground that the pipe in encased by.